Transportes F. Ramos offers a wide range of specialised services in storage, distribution, inventory control and other value added services. With the aim of providing the best quality of service, we use integrated logistics systems, carry out highly controlled work processes and offer storage services dedicated and adapted to the needs of each client. 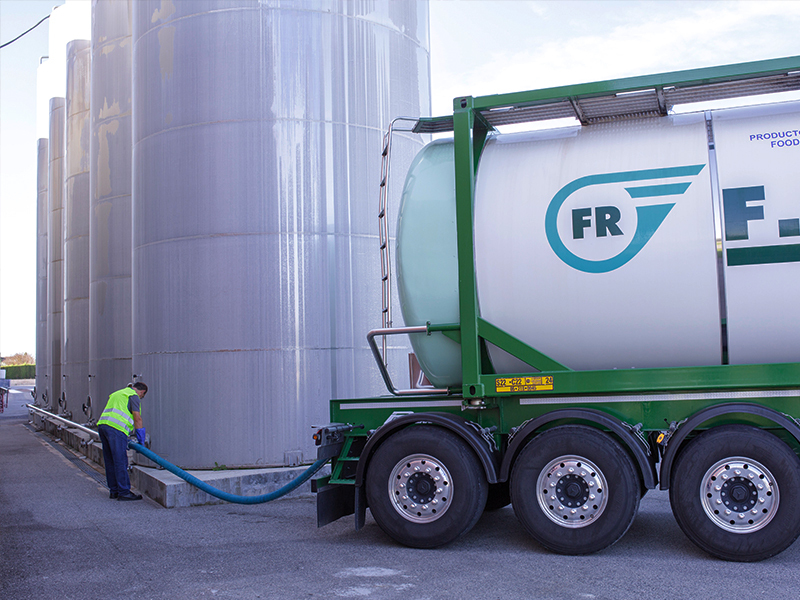 Our tankers and warehouses have the materials, temperatures and other technical factors that adapt to the requirements and specifications of each product or good.